DOMUS Australia, a boutique guesthouse in Rome that offers daily Mass to visiting Australians, will celebrate its fourth anniversary this month. 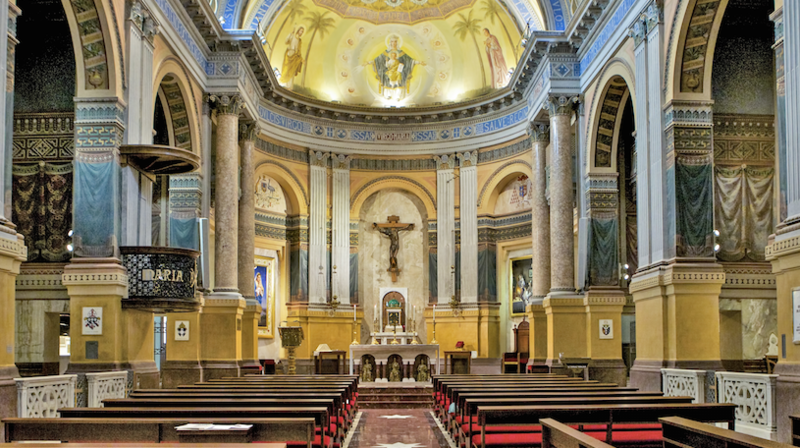 The property was established by the Arch- diocese of Sydney with the support of other Australian dioceses and was officially opened on October 19, 2011. 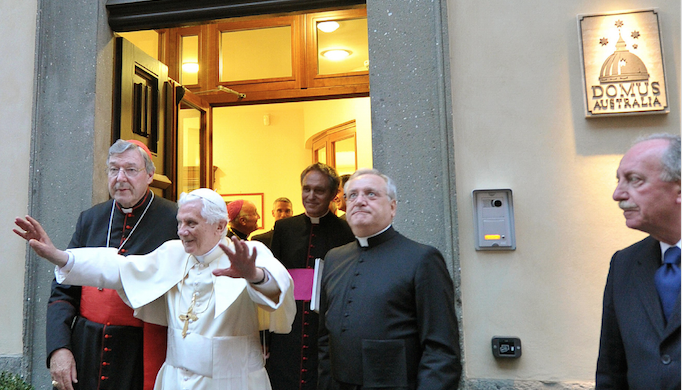 On that day four years ago, Pope Benedict XVI came through the crowd filled Via Cernaia to be welcomed by hundreds who had gathered for the official opening ceremony and blessing of the unique guesthouse. Archdiocese of Sydney business manager Michael Digges said: “Since opening its doors, Domus Australia has welcomed guests from all over Australia and indeed from all over the world”. He said the property was ranked in the top 20 out of 771 properties, the Tripadvisor reviews and the recommendations received by Domus Australia said it all. “Many (are) referring to this boutique guesthouse as ‘their home in Rome’,” he said. He said in 2015, Domus Australia was once again awarded a Tripadvisor Certificate of Excellence and has an average review rating of five out of five since opening. Mr Digges said guests had shared their experiences with friends and family and the level of repeat visits was a significant part of the business. “We have managed to combine a traditional Roman guesthouse with some Australian flavour,” he said. Domus Australia is an authentic Italian 32 room guesthouse located centrally in Rome. A team of specialist Roman art restorers have faithfully restored the historic building and chapel. Mass is celebrated in English every day for guests and visitors to Rome. “Domus Australia is preparing for an even busier 2016, with the Jubilee Year in Rome commencing in December,” Mr Digges said. The Domus Australia chapel in Rome.